Robin has M.A.s in Intercultural Studies and Ethnomusicology and a Ph.D. in Music/Ethnomusicology. 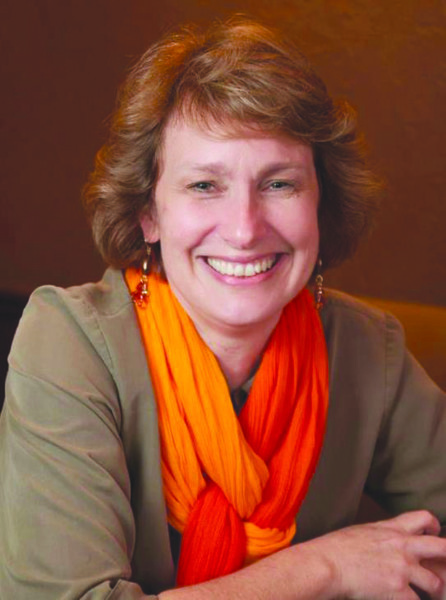 She served for decades in cross-cultural contexts, including 10 years in Russia, and now speaks at colleges and conferences about topics such as ethnodoxology and ethnomusicology. 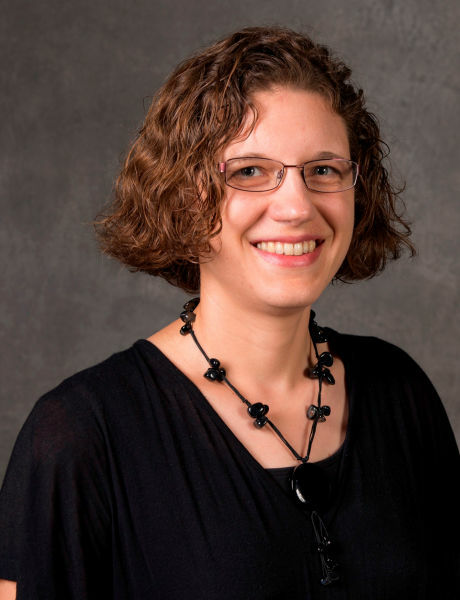 Her publications include co-editing Worship and Mission for the Global Church: An Ethnodoxology Handbook (William Carey Library, 2013) and Storytelling in Siberia: The Olonkho Epic in a Changing World (University of Illinois Press, 2017). She currently serves as Director of the Center for Excellence in World Arts at Dallas International University (formerly GIAL) and as an Arts Consultant for SIL Int’l. For more detail, see Robin's faculty profile. Frank holds an M.A. in ethnomusicology and a doctorate in worship from the Robert E. Webber Institute for Worship Studies. He founded Heart Sounds International, an ethnic music and arts ministry of Operation Mobilization, and serves as OM’s International Music Consultant. 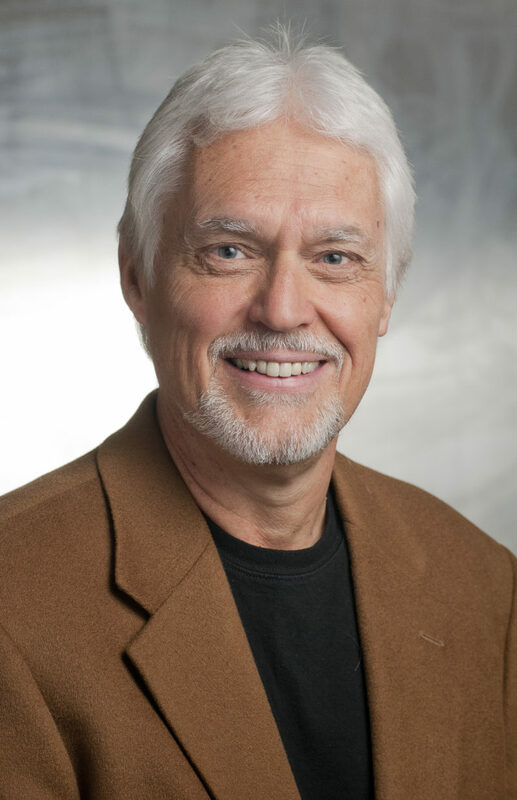 He directs the Webber Institute Center for Global Worship Renewal, and also teaches at the Institute. He co-edited All the World is Singing: Glorifying God Through the Worship Music of the Nations and Worship and Mission for the Global Church: An Ethnodoxology Handbook. Brian holds an M.A. in Intercultural Studies-Ethnomusicology and a Ph.D. in Ethnomusicology. He is head of SIL International's Ethnomusicology and Arts Group, founded the Center for Excellence in World Arts at Dallas International University, and wrote Creating Local Arts Together: A Manual to Help Communities Reach Their Kingdom Goals. He has worked as an arts consultant in Central Africa. Brian also encourages invigorating creativity in communities affected by Huntington’s Disease (MakeLifeHD.org, HDBlues.org). More information is available here. 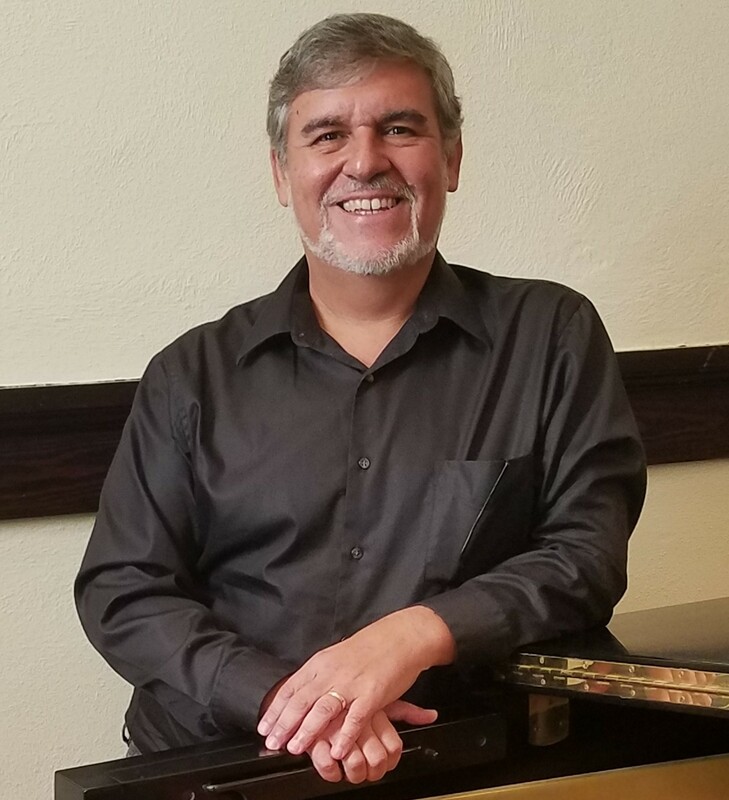 Elsen Portugal is a pianist, music director, and missionary. He was born in Brazil in 1963, received his B.M. in Piano Pedagogy from East Texas Baptist University and his M.M in Piano Performance from the University of Central Arkansas. He is a PhD Candidate in Worship and Mission majoring on applied Ethnomusicology/Ethnodoxology at the B. H. Carroll Theological Institute. Elsen and his family have served as missionaries in Germany for 11 years and worked on short-term projects in other countries. Since 2014, he and his wife have spent more than 3 years in Brazil establishing partnerships for Ethnoarts projects among indigenous ethnic groups and developing the field of Ethnodoxology in Brazil. He now lives in Hot Springs, AR where he is involved in musical (particularly collaborative piano) activities and academic teaching. For more details, see Elsen’s personal website. Katie Hoogerheide serves as associate director of the Center for Excellence in World Arts at Dallas International University, having previously lived several years in both Europe and the Middle East. Her work and graduate-level studies include experience in the areas of organ performance, ethnoarts, linguistics, and education. 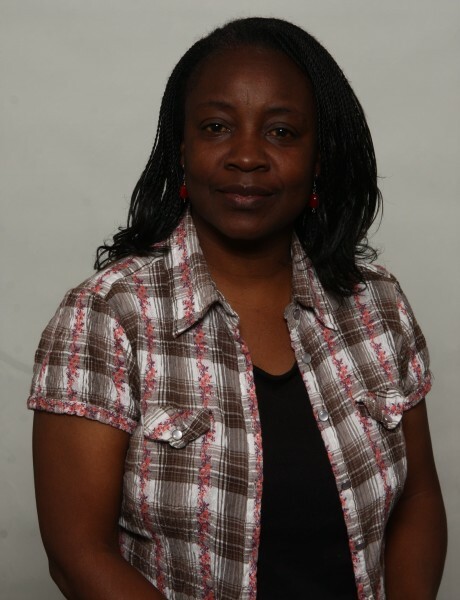 She also works as associate editor for the Global Forum on Arts and Christian Faith. 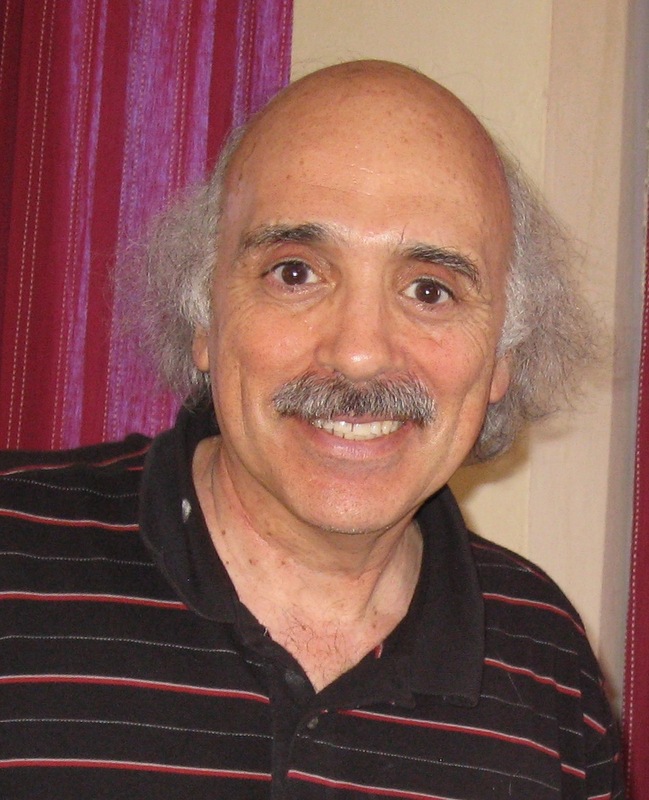 Jean has a Ph.D. in Ethnomusicology and is an accomplished musician in a variety of styles. She is a full professor of ethnomusicology at the University of Georgia in Athens, GA. She is the author of numerous scholarly articles on topics in Kenyan music and history, as well as Music in the Life of the African Church (co-author, 2008), and Music in Kenyan Christianity: Logooli Religious Song, for which she was awarded the Nketia Prize for outstanding scholarship in African music. She has served as music director at churches in both Nairobi, Kenya and the United States. She has been a popular speaker at the Global Consultation on Music and Missions, serving as an MC in 2006 and as a plenary speaker in 2018. Joy is a musician, an arts advocate, and a teacher at heart. She loves teaching children music, arts, history, and cultures. She studied piano, church music, and music education, and graduated from GIAL (now known as Dallas International University) with a master’s degree in World Arts. Joy is a mom of two children, and resides in Clarkston, Georgia which is known as “the most diverse square mile in America.” Joy, with her husband Jaewoo Kim, is part of Proskuneo Ministries and works as an arts advocate for her community. Her thesis was a case study of creative collaboration of diaspora musicians in this multicultural community. 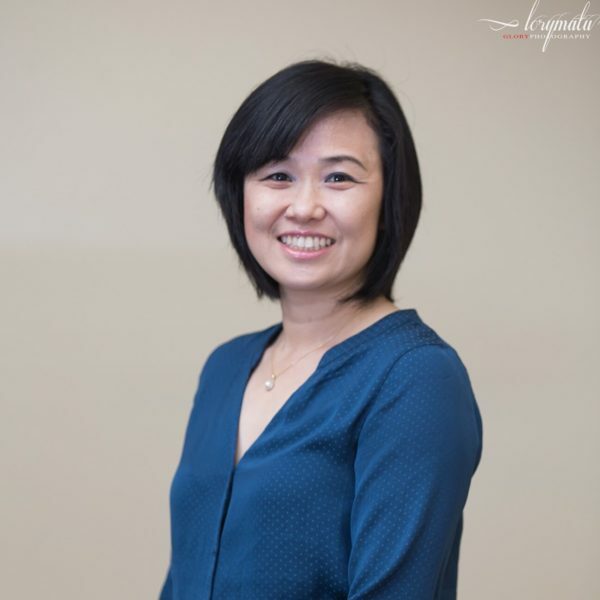 Joy, as a member of the Korean diaspora herself, works with diaspora artists from diverse backgrounds to engage in glocal mission together through building multicultural worshiping communities around the world. James R. Krabill served from 1978–1996 as a Mennonite mission worker teaching Bible and church history in oral culture settings among African-initiated churches in West Africa. 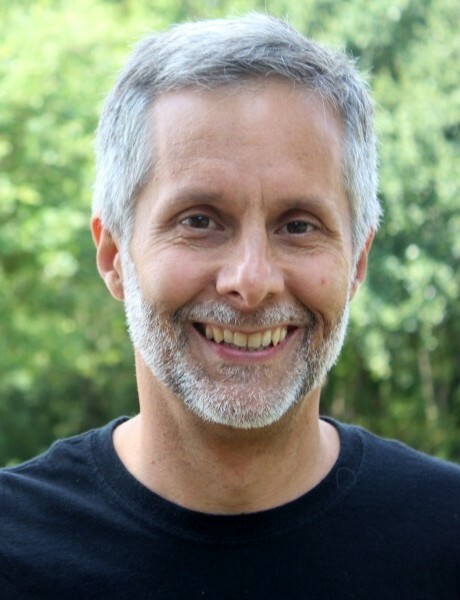 Currently serving as senior executive for global ministries with the Mennonite Mission Network, Krabill has authored or edited various works, including Music in the Life of the African Church (with Roberta King and others, 2008) and Worship and Mission for the Global Church: An Ethnodoxology Handbook (2013).